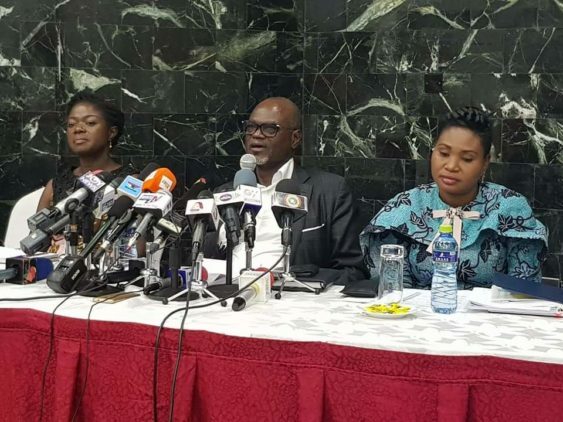 With the duration of their mandate nearing its end, anxieties have set in among members of the Ghana football Normalization Committee(NC) with uncertainties about the security of their roles being top concern. The troubled waters the commission has endured has stemmed from inconsistencies in its work and a lack of grip on the wheels of affairs. Contentions with clubs and uncertainty on the direction of affairs has left football followers scorning at the committee led by Dr Kofi Amoah. With the Federation of International Football Associations(FIFA) rumored to be dissatisfied with the slow pace of work and with nothing truly substantive to justify their tenure, reports suggest members of the committee have been looking above their shoulders, fearing they will not be renewed after the 31st March expiry date.